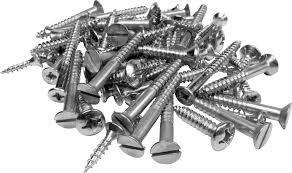 A large selection of screws and nails to get the job done. 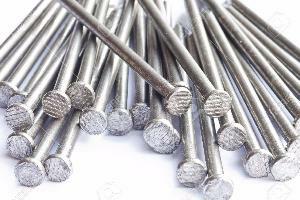 Quality nails for most joinery and construction applications. 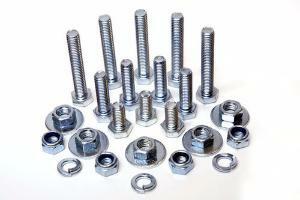 Nuts, Bolts & Washers to suit all your DIY and trade projects alike. 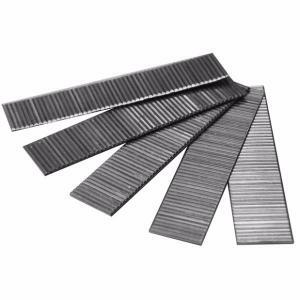 Highly versatile and immensely popular screws perfect for a whole host of fixing needs.